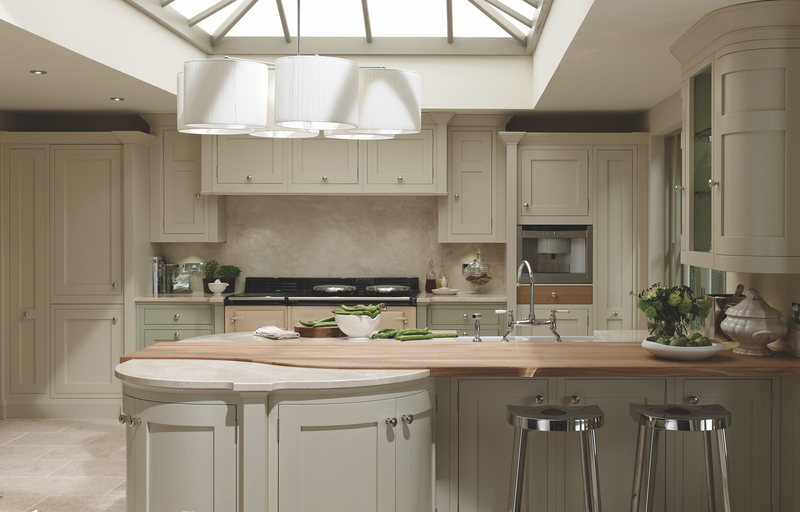 Why are kitchens from Tetlow different? We provide a truely bespoke service that we are sure you will enjoy – we don’t wear expensive suits or try to push you into buying “extra’s” like the common kitchen fitting companies do – we listen to you and give you options – no hard sell tactics… just honesty and hard work to produce you a stunning kitchen. Being Listed / Old Building Experts we can also fit kitchens into homes that other, traditional kitchen fitters may find a “challenge”. 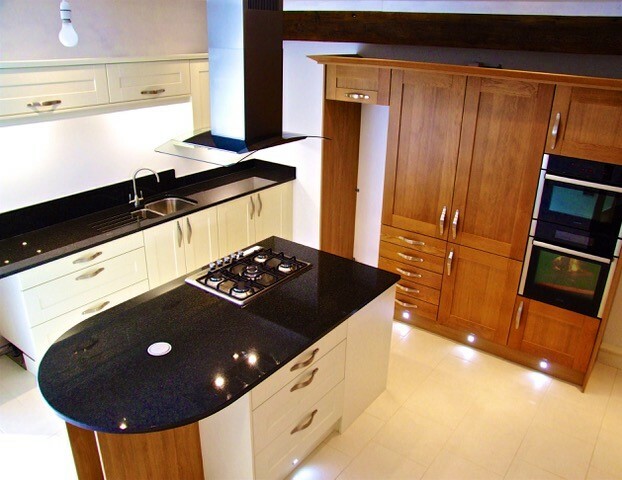 No matter what your dream or your budget – give Tetlow a call… We carry out bespoke kitchen fitting in Manchester and throughout the UK.